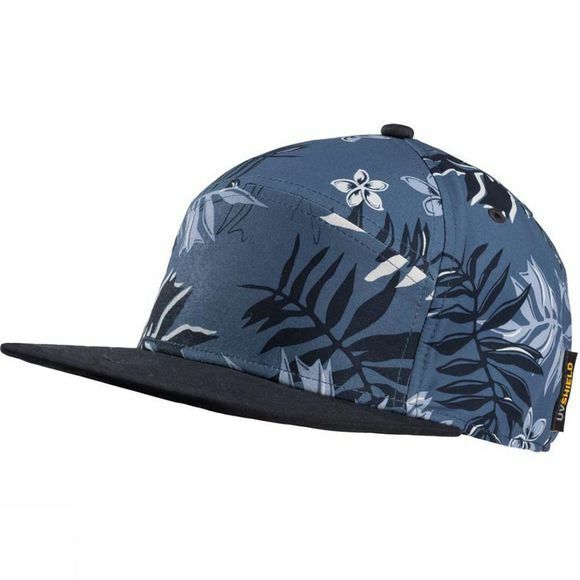 Ideal for a walk in the countryside or a quick game of volleyball, the Leaf Cap is a stylish and practical summer accessory. The fabric protects you from the sun's UV rays and feels really pleasant to wear. And if it starts to drizzle, there's no need to panic because it's water resistant too.